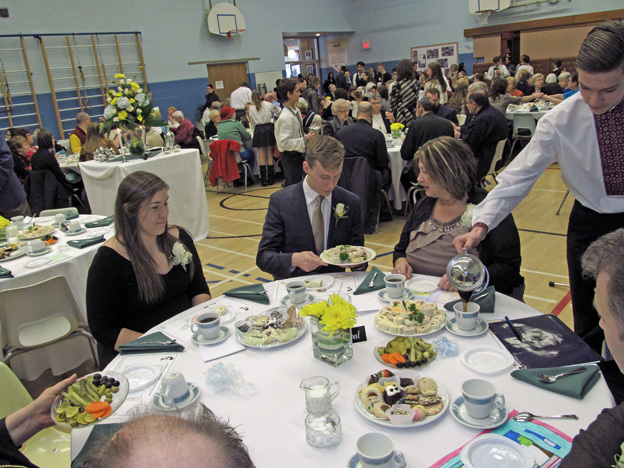 The Annual School Tea is the largest event on the school calendar, and it attracts a wide range of visitors beyond the families currently attending IHMS. 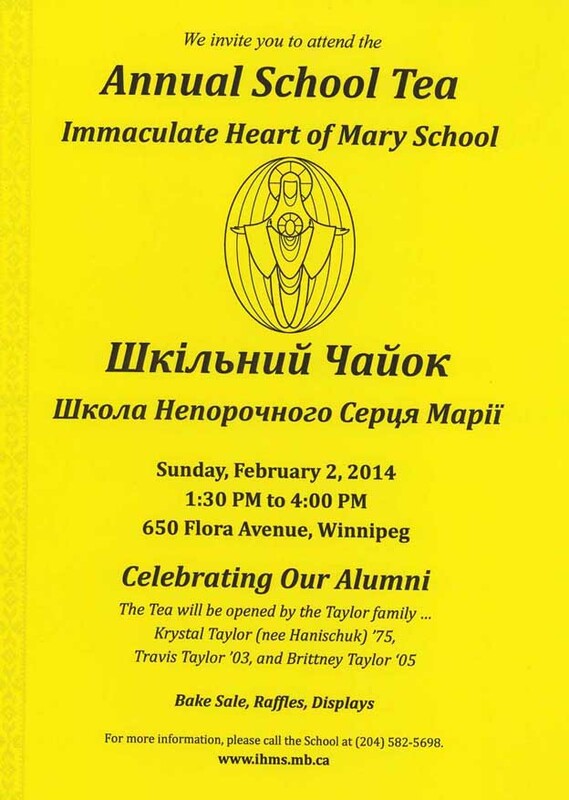 This year, the Tea took place on Sunday, February 2, 2014 from 1:30 to 4:00 pm. 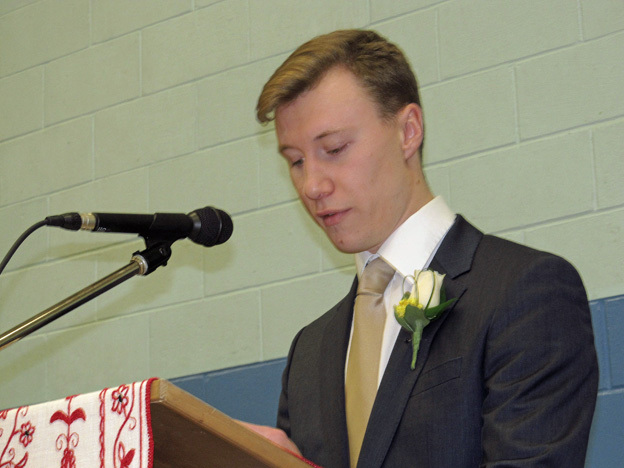 Although the Annual School Tea officially began at 1:30 p.m., a lot of people arrived well in advance to get a good seat in the gym for the opening speeches. 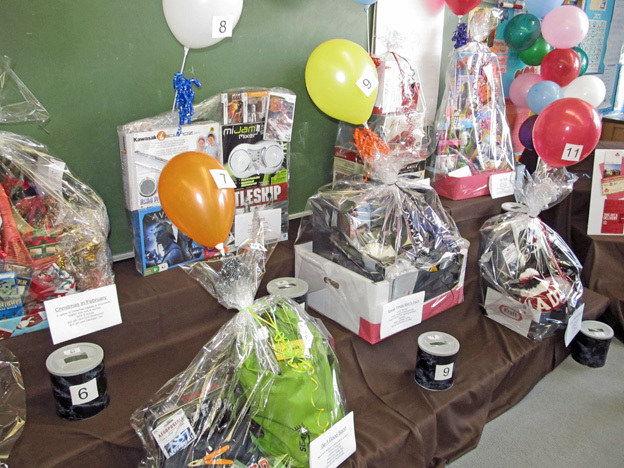 People also came early to view the displays in the Exhibit Room, to enter tickets for the Basket Raffle, and to visit the Bake Room before it was sold out. 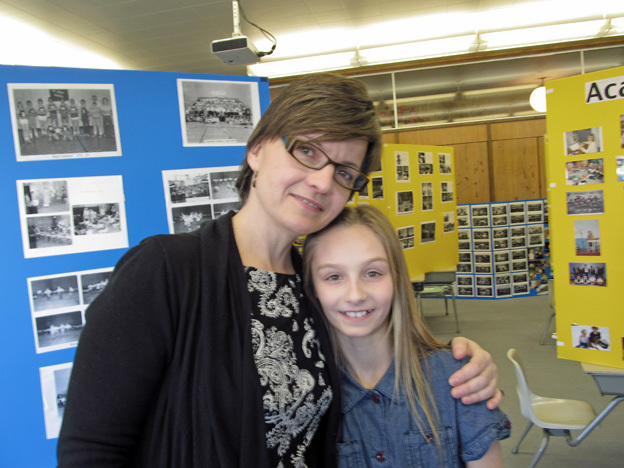 Parent volunteers seen throughout the school kept things running smoothly to accommodate all the visitors to the Tea. 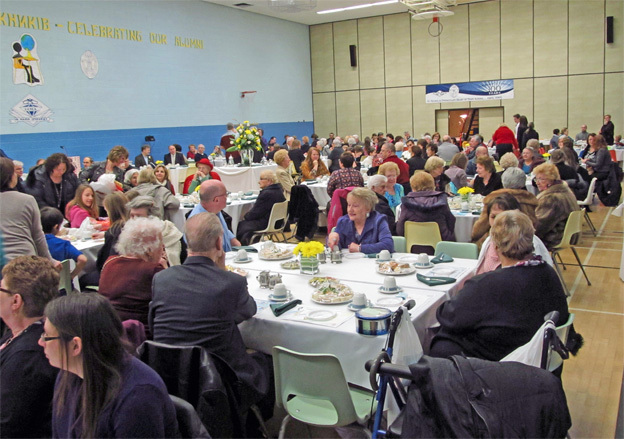 In addition to being a fund-raiser, the camaraderie the Tea creates among the volunteer workers make it one of the biggest community-building events of the year. 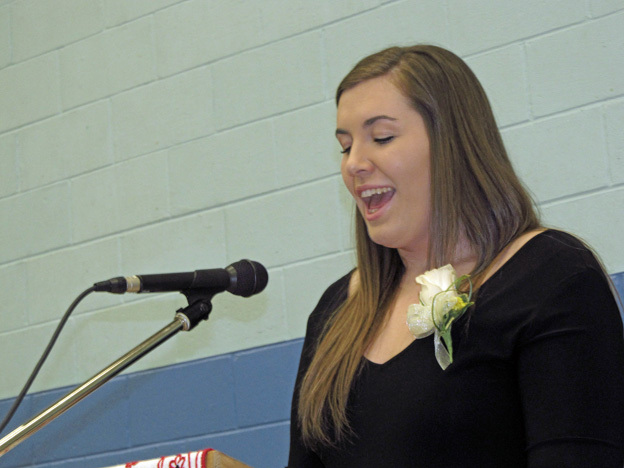 The theme for the 2014 Annual School Tea was “Celebrating Our Alumni”. 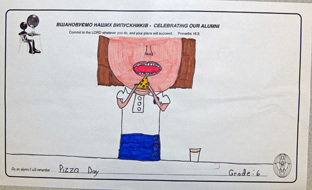 It’s been a custom for years for the school to showcase examples of student artwork on the theme of the Annual School Tea. 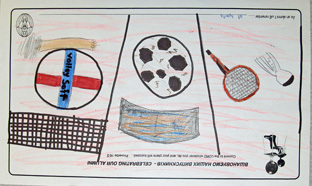 Recently, that artwork has been displayed on hundreds of placemats arranged on the tables throughout the gym. 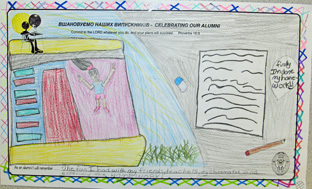 Every student in the school created at least 2 colourful placemats based on the topic ”Celebrating Our Alumni”. 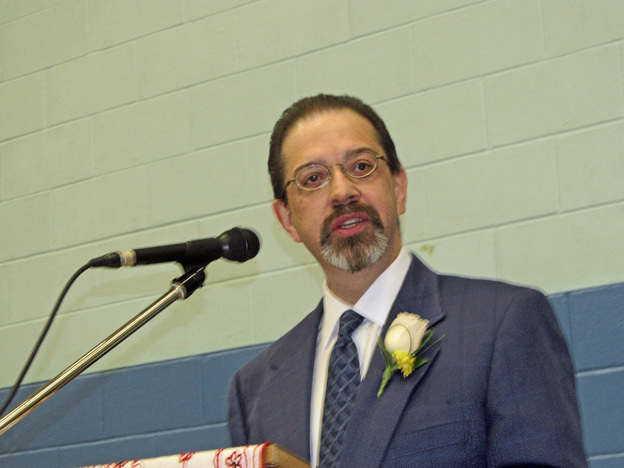 Mr. R. Picklyk, the school’s principal, was Master of Ceremonies for the event. 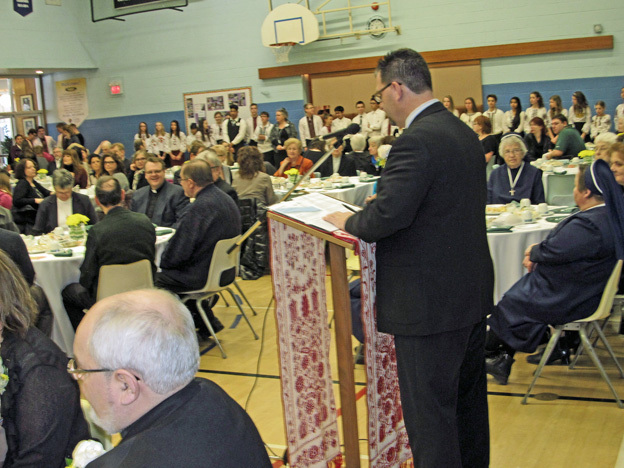 After welcoming everyone to the Tea, he introduced Most Reverend Lawrence Huculak, OSBM, Metropolitan of Ukrainian Catholics in Canada. 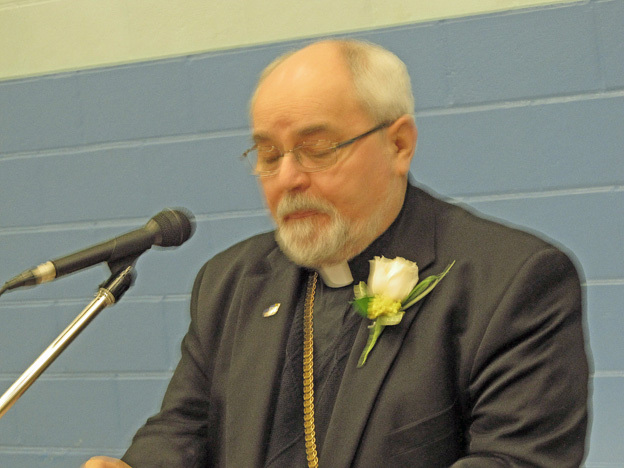 Most Reverend Lawrence Huculak lead everyone in the opening prayer. 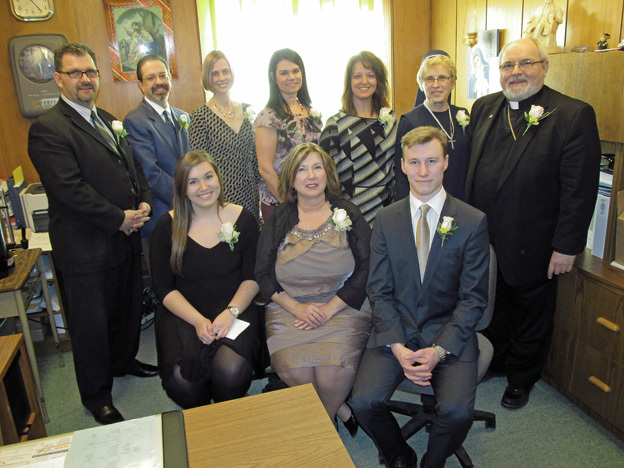 After the prayer, Mr. Picklyk introduced two dignitaries who spoke briefly on behalf of the group they represented. 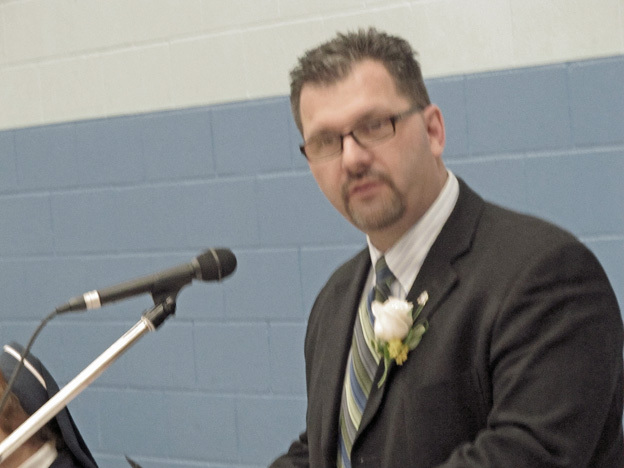 First, Mr. Rick Buchan, president of the IHMS Parent’s Guild, thanked the 3 convenors, the basket raffle volunteers, the donors for the basket raffle, and all the parents who made this year’s Tea such a success. 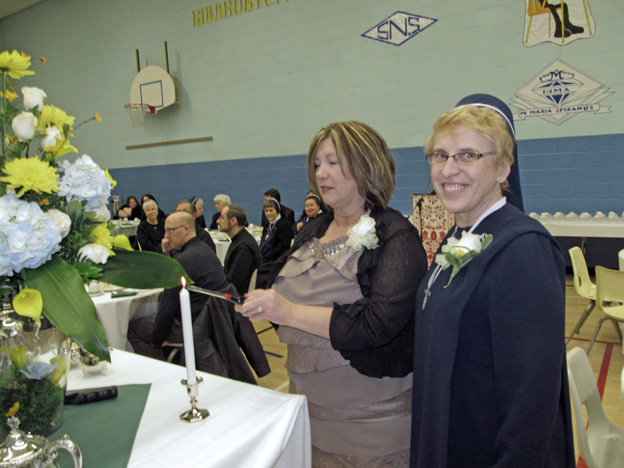 Secondly, Sr. Anne Pidskalny, SSMI, the school’s kindergarten teacher as well as its director, greeted everyone on behalf of the Sisters Servants of Mary Immaculate, the religious order that own and operate the school and have been doing so for over 109 years. 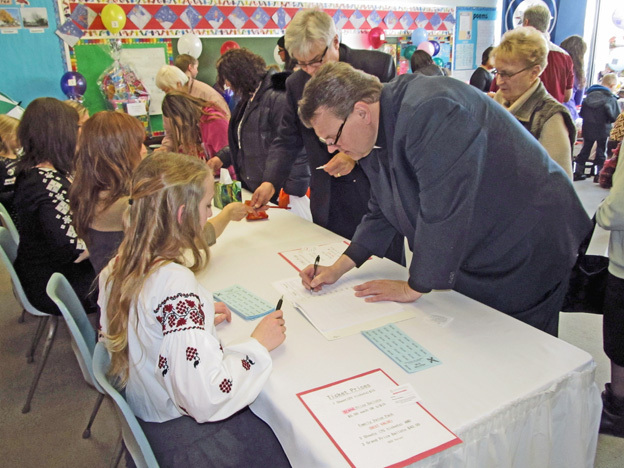 Mr. Picklyk then spoke briefly about the school’s relocation project, which recently created a parental component as well as a clerical component to help raise money for the capital campaign. 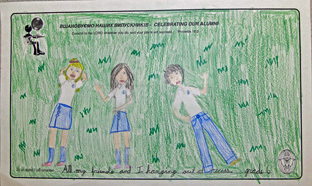 More information about the school relocation project will be disclosed at the upcoming Annual Fundraising Dinner on March 8th. Finally, Mr. Picklyk introduced the Tea Openers. 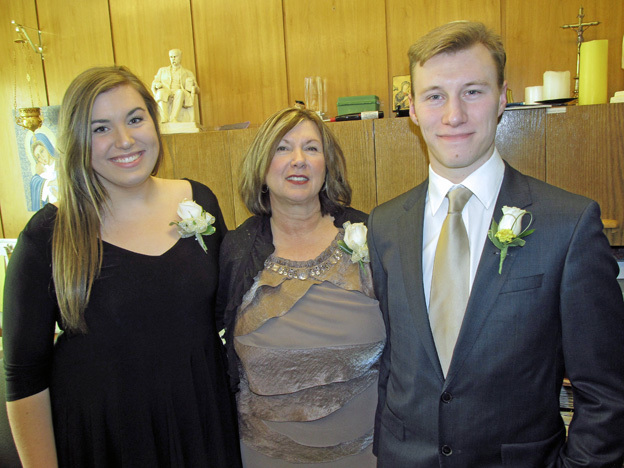 This year, instead of one person opening the Tea, there were three people doing it, all members of the Taylor family and all alumni of IHMS – Krystal Taylor (the mother), and her two adult children Travis Taylor and Brittany Taylor! 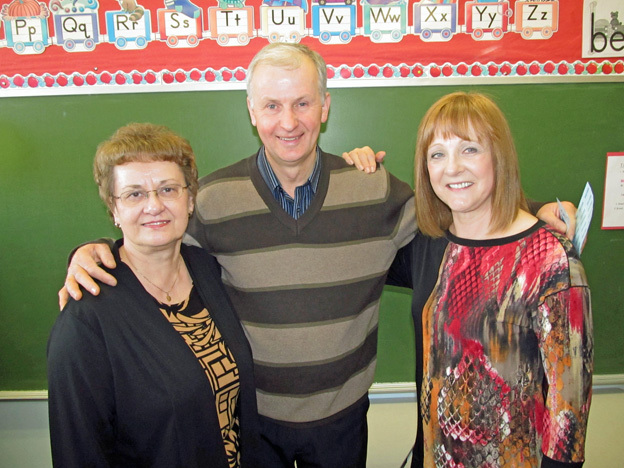 All three family members had fond memories of the time they spent at IHMS. They spoke about the importance of the spiritual aspect of the school and how they were nurtured in a compassionate Christian environment. 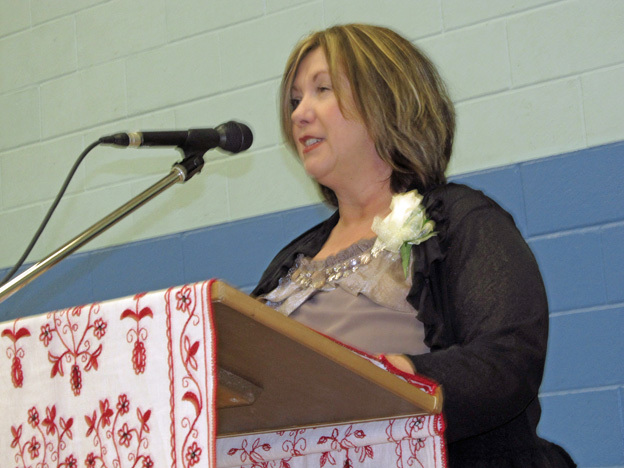 The Taylor family is involved in several philanthropic endeavors, especially with Rotary International. 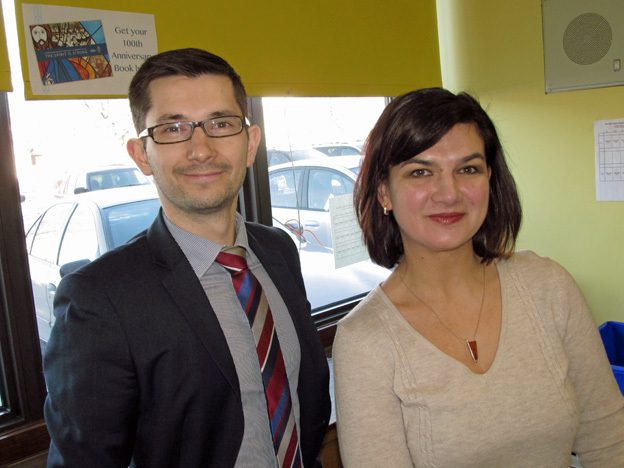 Brittany, who is working towards a law degree, is currently in her second year at the University of Manitoba. 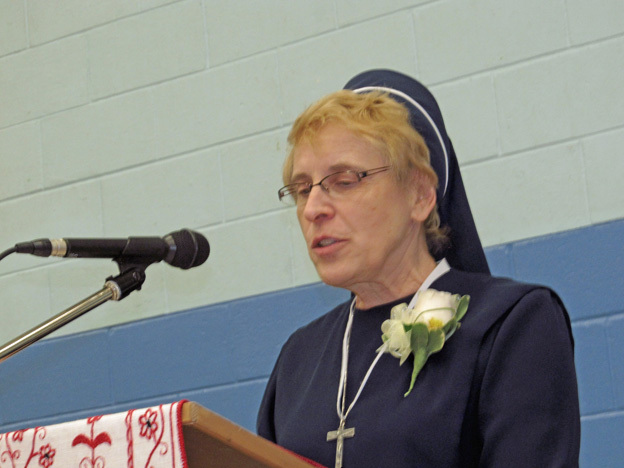 She recalled that her philanthropic tendencies were nurtured and inspired by the school’s director and kindergarten teacher, Sr. Anne Pidskalny. 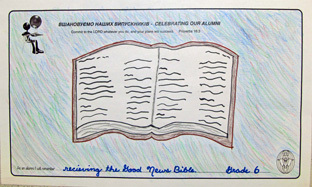 Travis, who has just been accepted to University College London (one of the most prestigious universities in the world), also has a sense of obligation to help others, a value he developed years ago while attending IHMS. 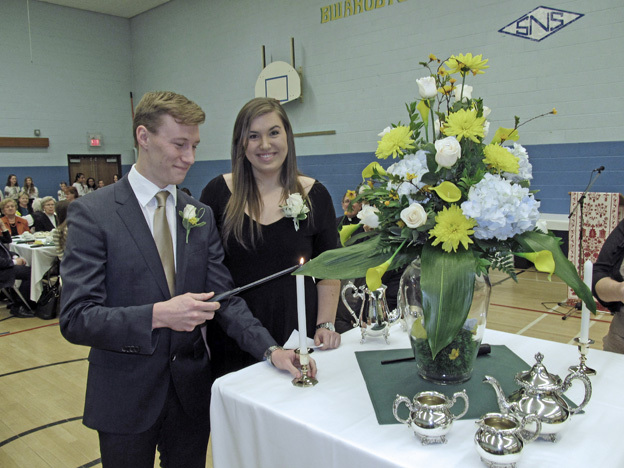 The Tea was officially opened after Krystal Taylor and her son Travis lit the two centerpiece candles. 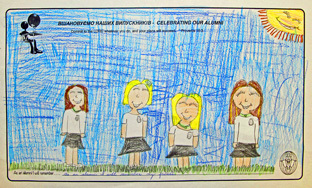 The Annual School Tea is such a huge event that it can only happen through the hard work and dedication of a lot of people. 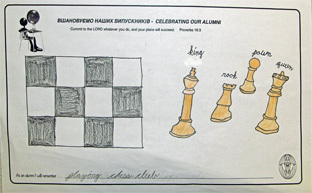 Although everyone involved with the school played an important role in the Tea’s success, the majority of the work was done by parent volunteers. A lot of these parents dedicated most of their weekend preparing for the event, while others worked tirelessly with the cleanup and reorganization of the downstairs classrooms after the event. 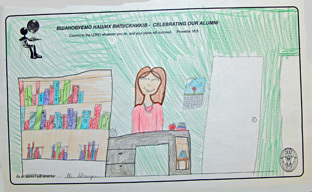 A large group of parents also kept everything running smoothly by working anonymously behind the scenes during the Tea. 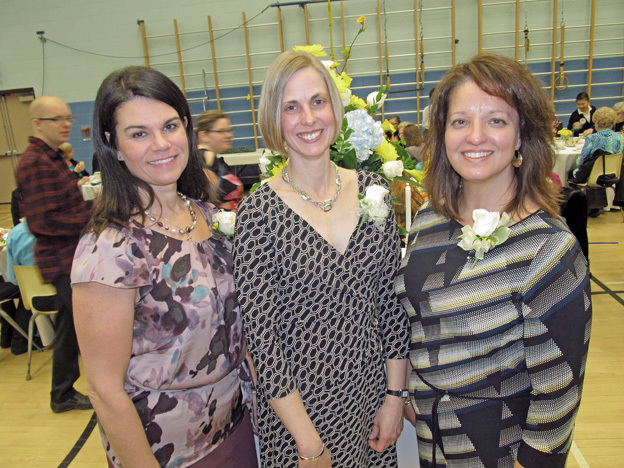 The Tea was organized by three very talented IHMS parents, Mrs. Donna Sikorsky, Mrs. Patricia Maruschak, and Mrs. Newediuk-Fosty – the second consecutive year for Mrs. Sikorsky and the first year for Mrs. Maruschak, and the fourth (and last year) for Mrs. Newediuk-Fosty. 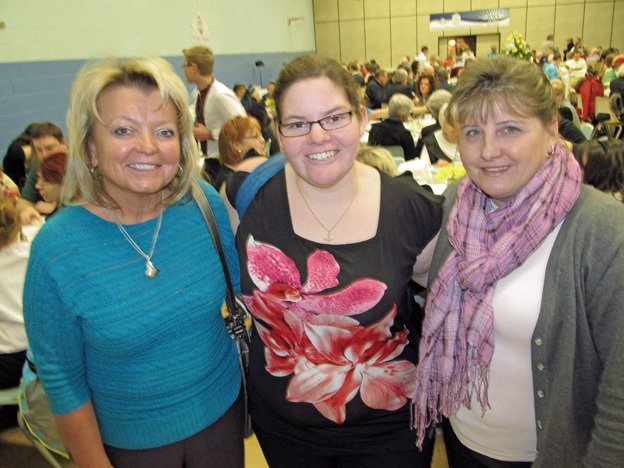 These three convenors spent countless hours co-ordinating the dozens of volunteers necessary to run the event. The results of the Tea speak for themselves because Mrs. Sikorsky, Mrs. Maruschak, and Mrs. Newediuk-Fosty obviously did a spectacular job! 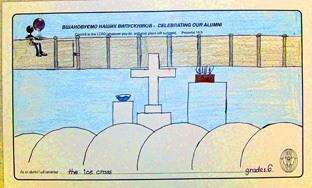 During the Tea, each classroom on the first floor of the school was used for a special purpose. 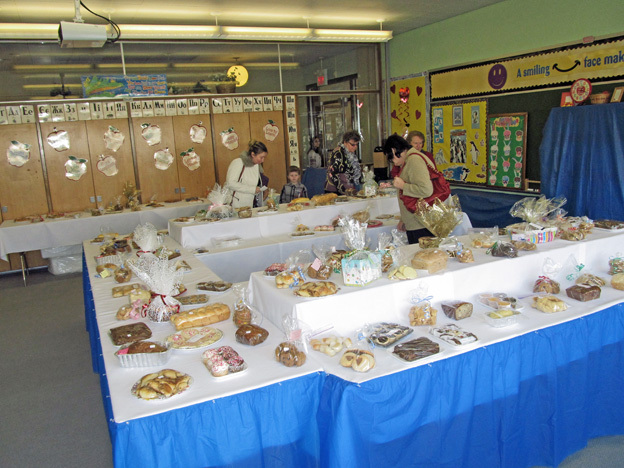 The Bake Room has always been one of the more popular attractions at the Tea. 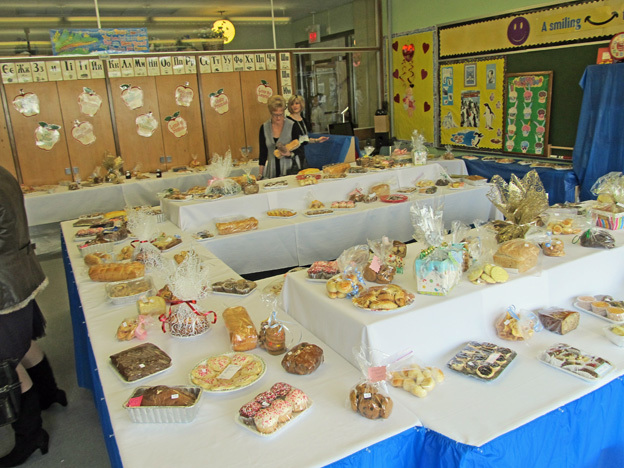 Pastries, pies, and other baked goods that were generously donated by the families at IHMS were sold here. Every family contributed 3-4 items for the Tea, and while some were used in the Tea room, the rest were sold in the Bake Room. 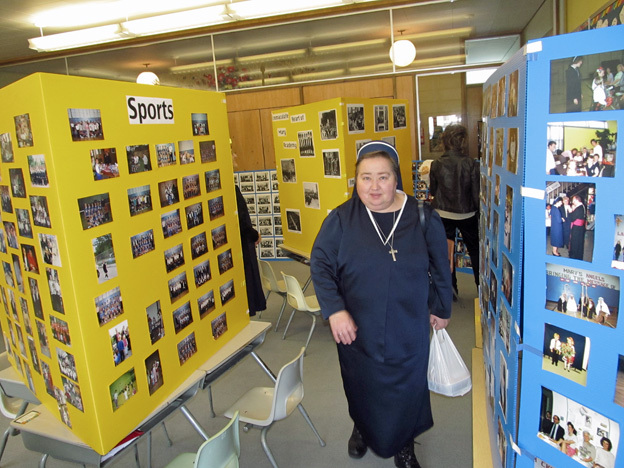 With well over 100 families in the school, there was an incredible selection to choose from! 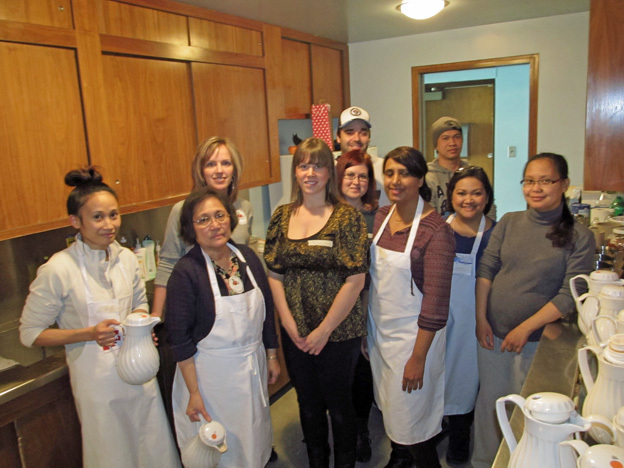 This year, in addition to baked goods, Tea room sandwiches were also sold in the Bake Room. 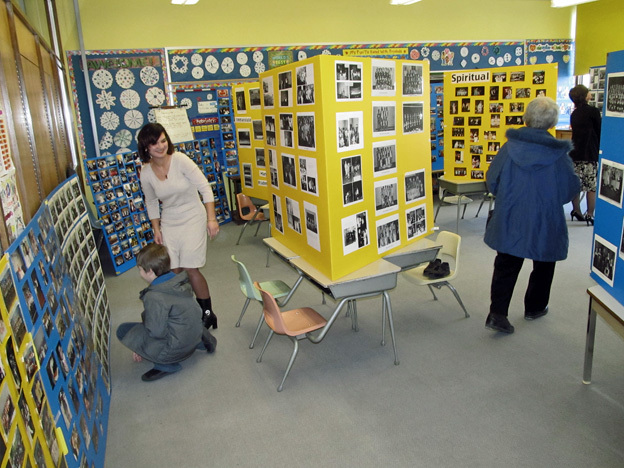 This was a display of old IHMS classroom and activity photographs. 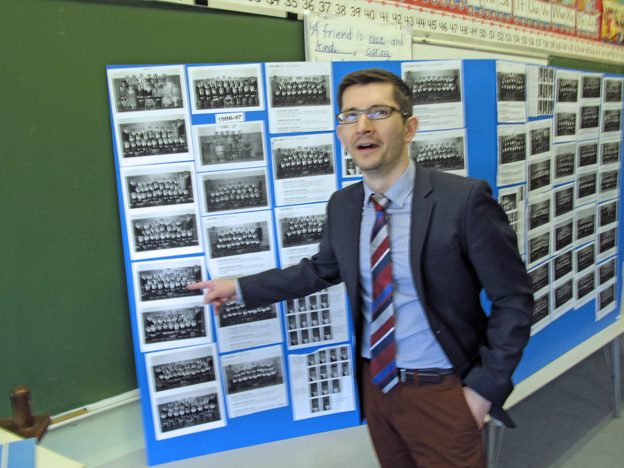 These were the same photographs that were used in displays for the school’s 100th anniversary. 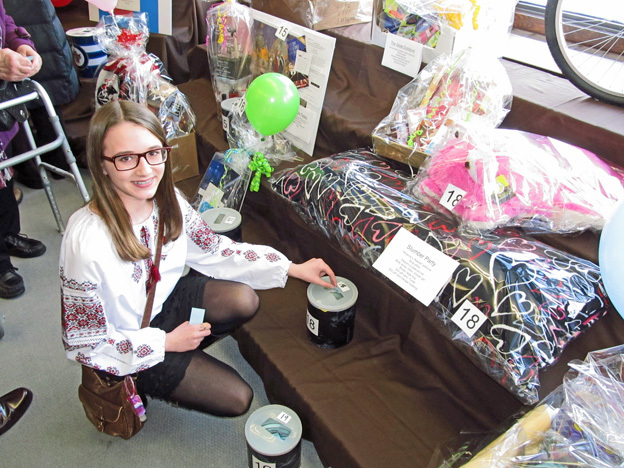 In addition to the basket raffle, the Tea Raffle is one of the most important fund-raising components of the Tea. 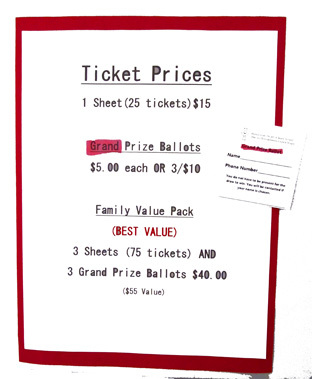 Tickets for the Raffle are printed and distributed to every family in the school to sell. 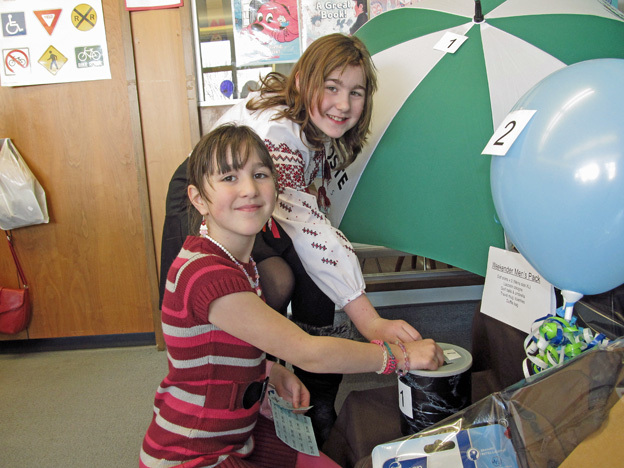 Student volunteers made sure everyone had a safe place to keep their coat while at the Tea. 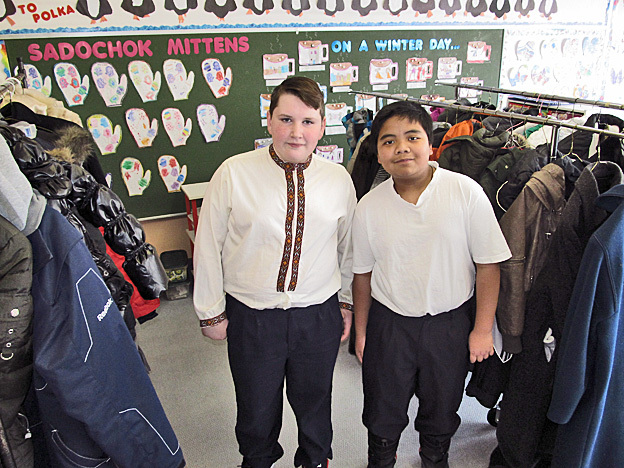 Since the School Tea takes place during the coldest time of the year in Winnipeg, weather is always an important factor for visitor turnout. 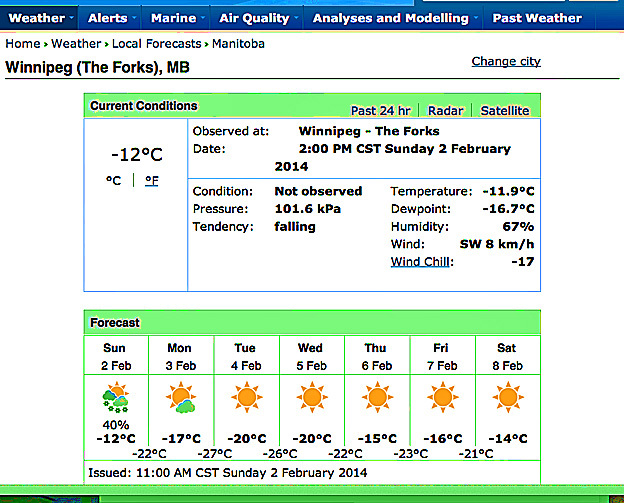 The temperature on Sunday, February 2, 2014 was seasonably average – sunny and -11 degrees Celsius. This was a nice change from the brutally cold and snowy weather of the past two months! The bright sunshine also probably encouraged a lot of people to attend. 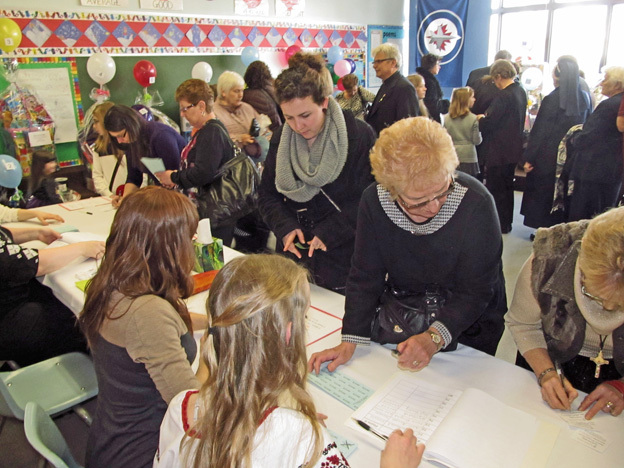 By the end of the day, hundreds of visitors passed through the school’s front doors, making the 2014 version of the Annual Tea a complete success. 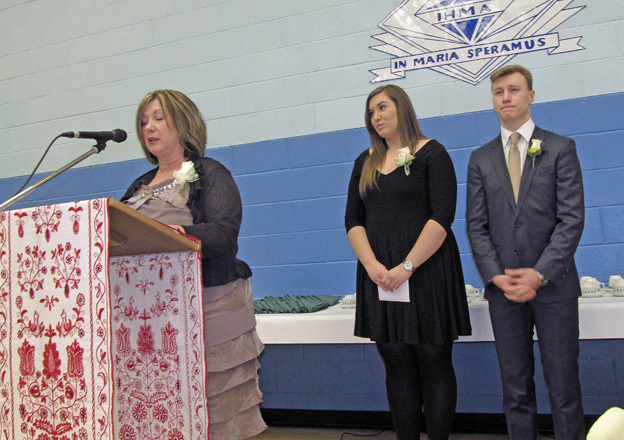 The hard work of everyone involved in the undertaking of an event this large is a testament to the strong community spirit and sense of volunteerism that has held Immaculate Heart of Mary School together for so many years. 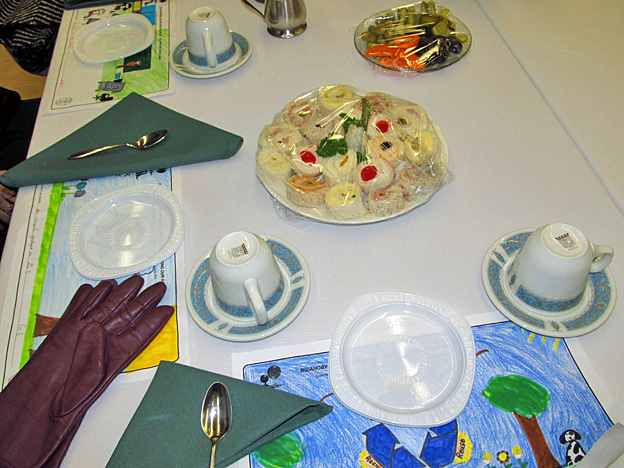 Thanks to everyone who helped to make the Tea such a success, and see you again next year!